The new single from sensational duo Vargas & Lagola has just been released, and it’s sounding quite special. Marking a change in their sound to a more acoustically based vibe, “Selfish” is one of those tunes that instantly engrains itself in your memory. 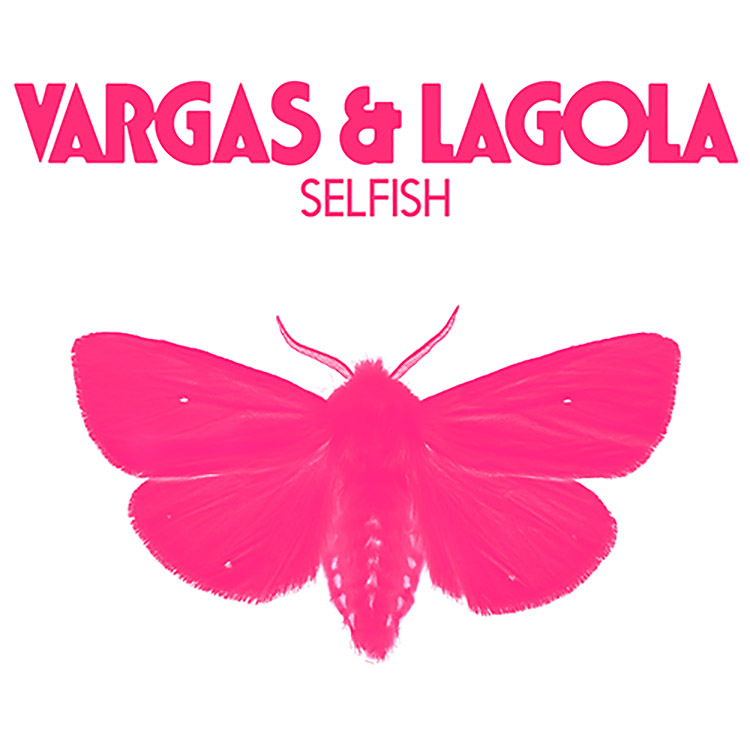 With over 21 million streams and a Grammy award to their name, Vargas & Lagola ensure that their production is top-notch throughout, whilst its emotive energy is able to shine brightly. “Selfish” features some excellent use of guitar riffs and driving vocals to keep it moving forward, and it’s a really irresistible release.